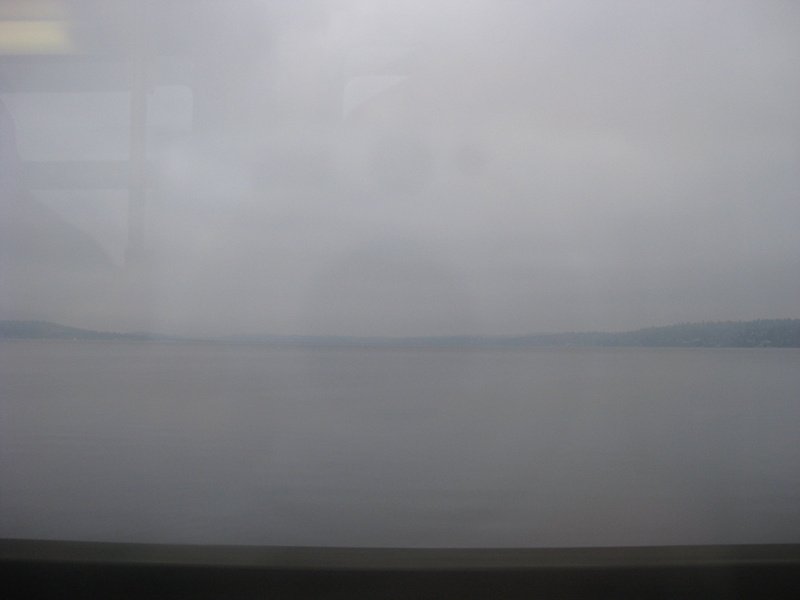 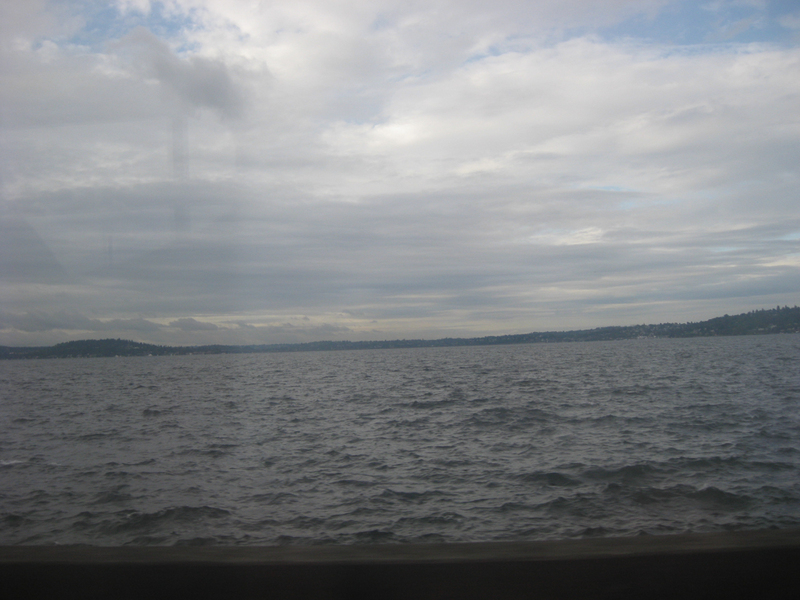 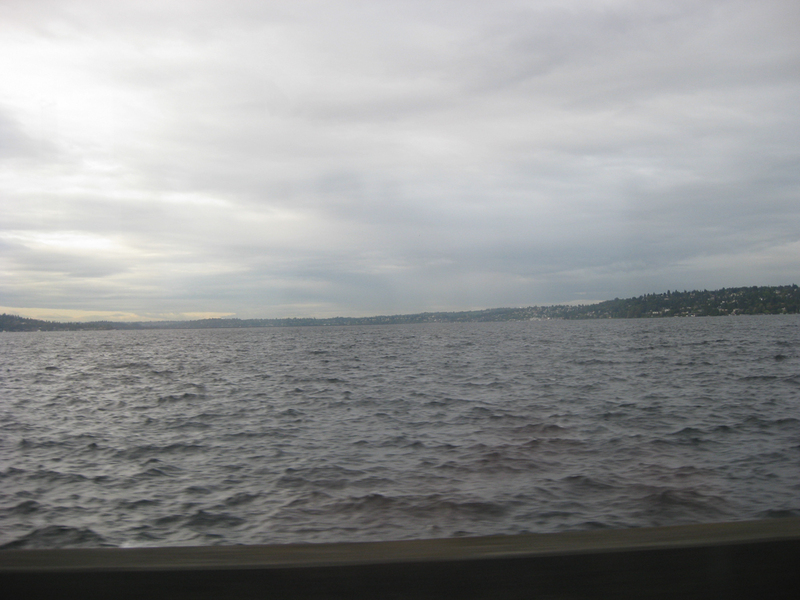 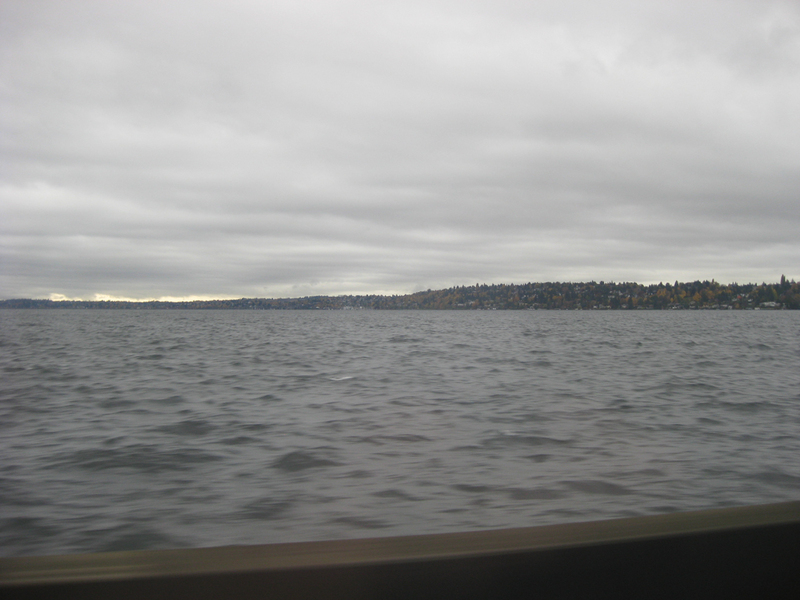 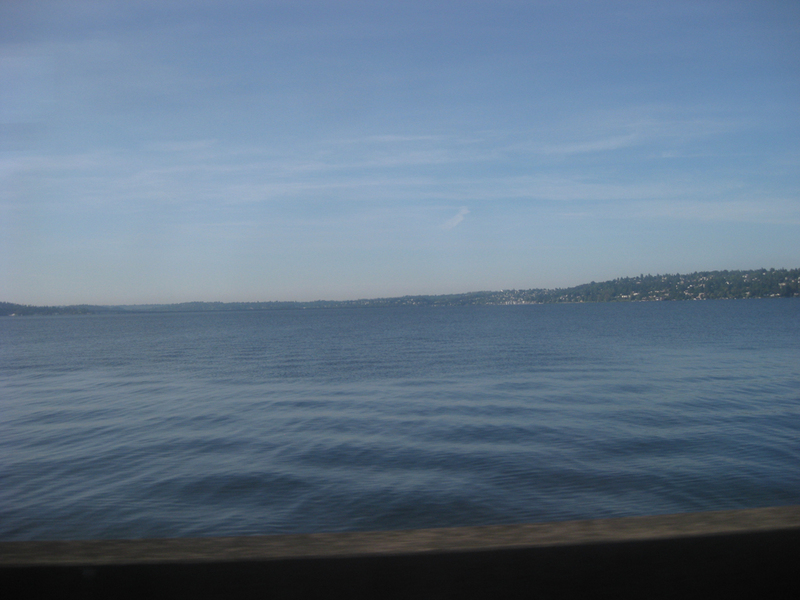 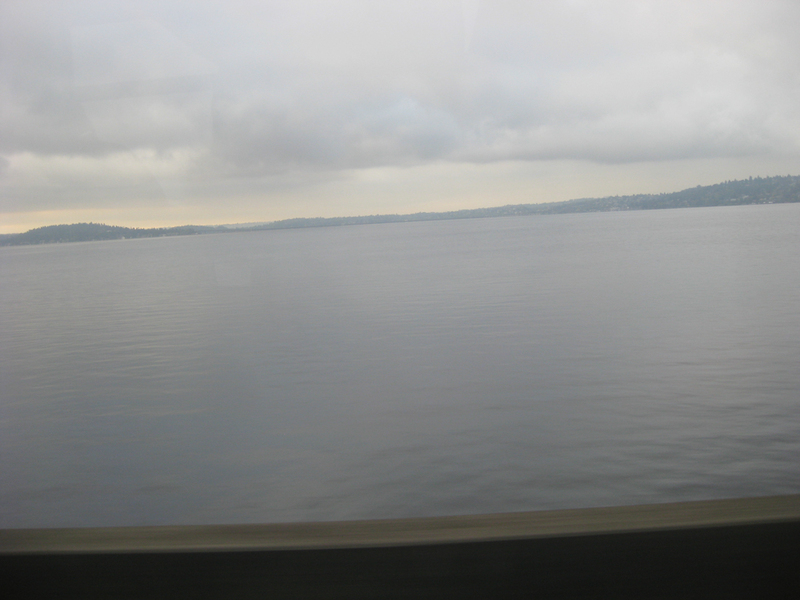 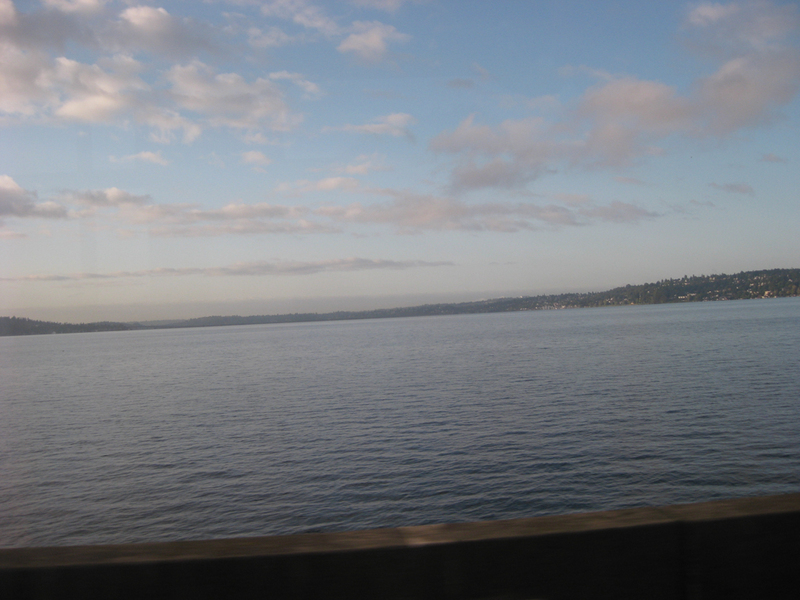 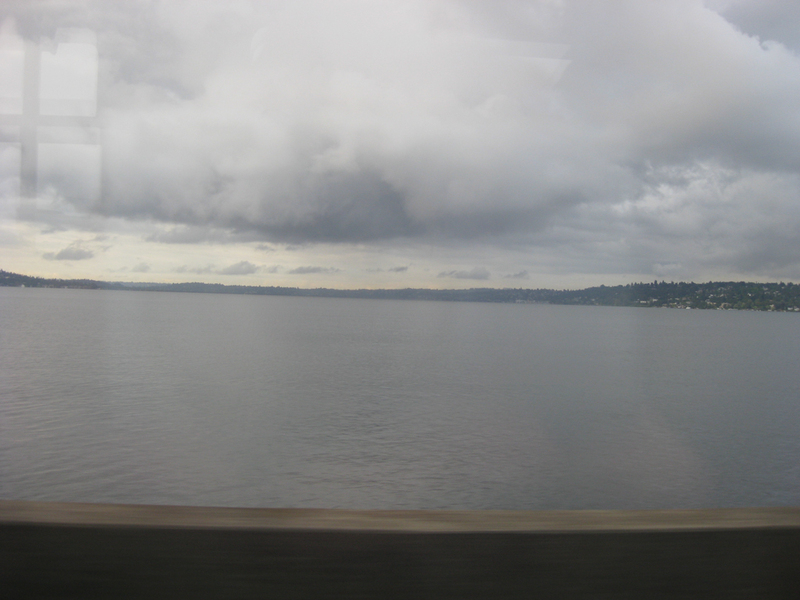 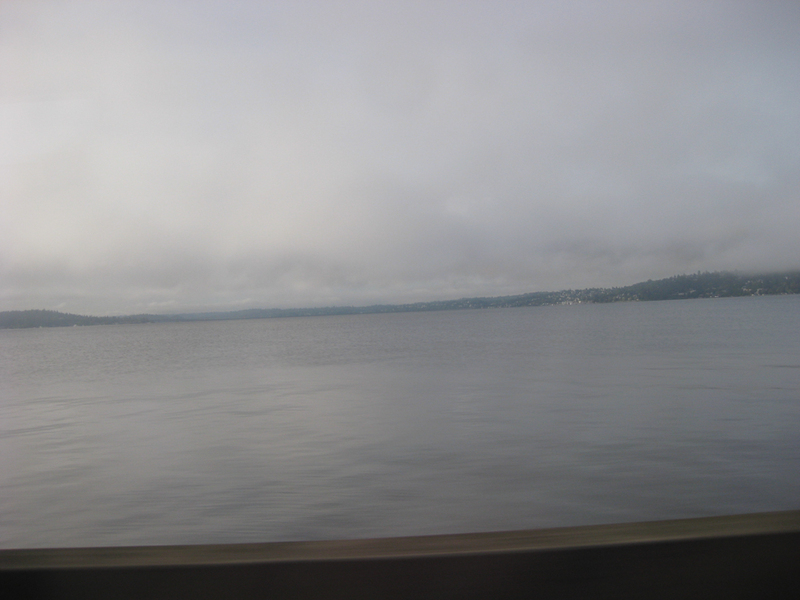 For years I rode the bus from Downtown Seattle, across the SR-520 bridge over Lake Washington, and into Redmond, WA. 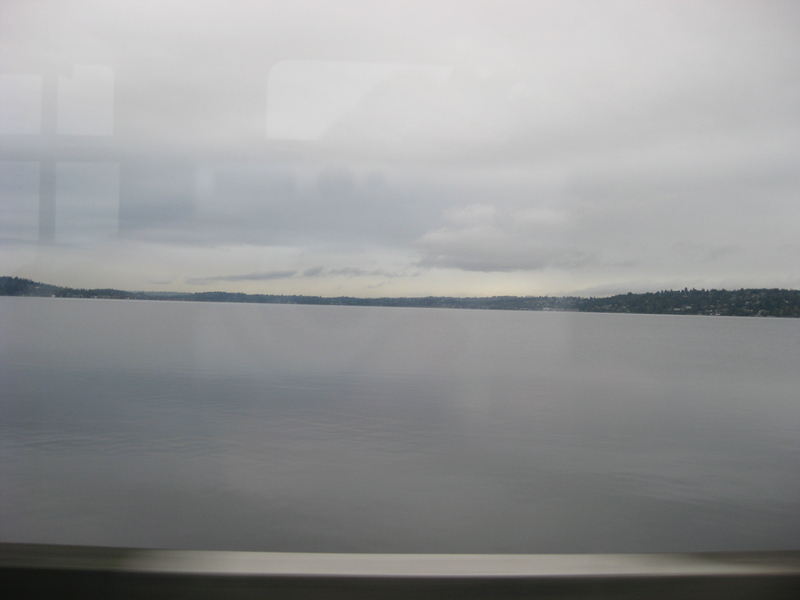 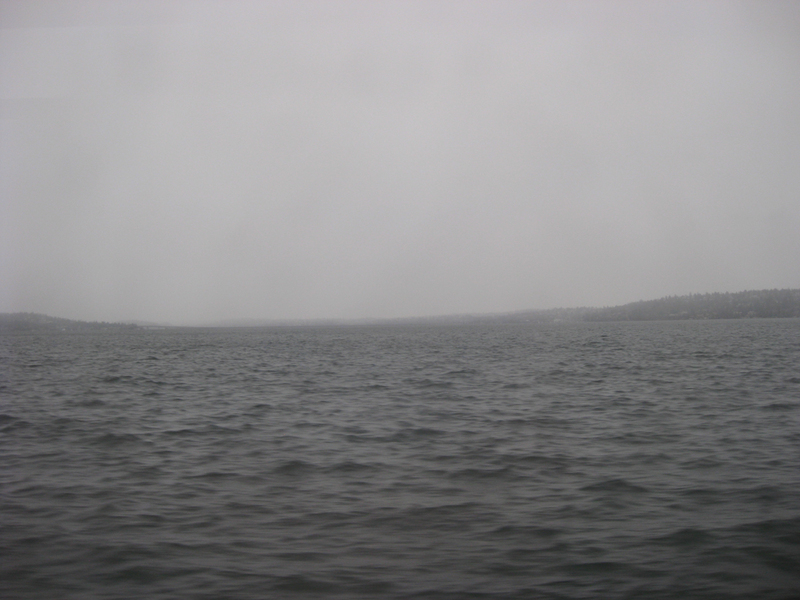 The lake itself is quite cold and deep; its surface, however, manages to not only mirror its environment, but project its own array of moods. 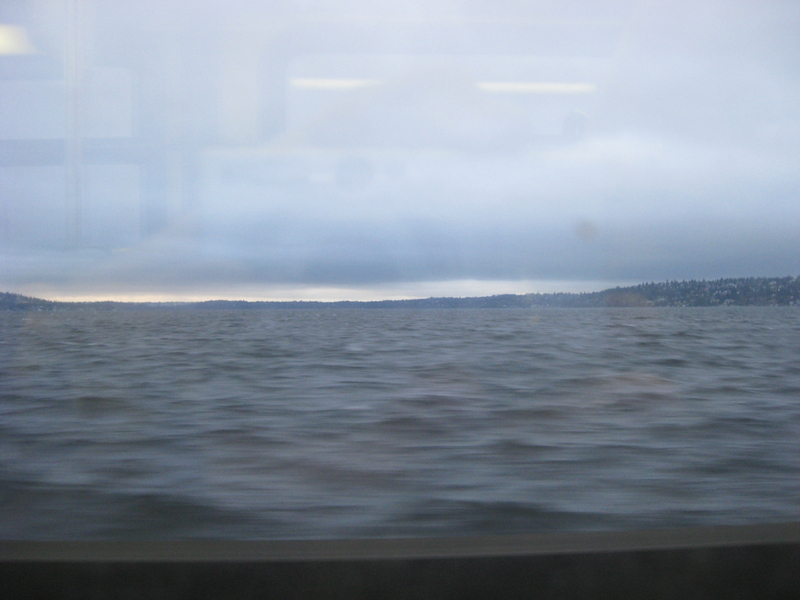 I never got tired of it, and always angled for a window seat, camera phone at the ready.